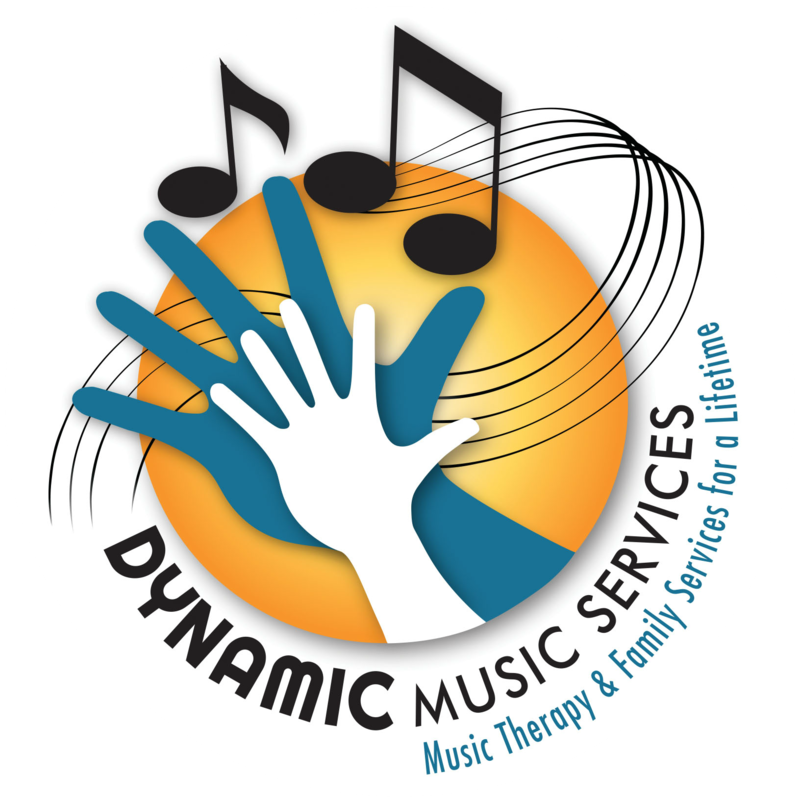 Upcoming Music Therapy Conference - Dynamic Music Services, Inc. Dynamic Music Services, Inc. Owner, Jennifer Whitlow, MT-BC will be presenting at the 2019 Great Lakes Region Music Therapy Conference. The conference will be held March 13-16, 2019 in Cincinnati, Ohio. 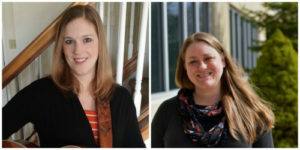 On Friday, March 15, Jennifer will be co-presenting a Continuing Music Therapy Education (CMTE) workshop with Lindsey Wright, MT-BC on Ethical Considerations for the Supervising Music Therapist. The workshop will be 3 CMTE credits for professional board-certified music therapists. Jennifer and Lindsey will be speaking about their experiences and expertise as supervising music therapists. They will cover ethical considerations from the initial interview through direct supervision, meetings, termination/ resignations, to references after an employee has left. 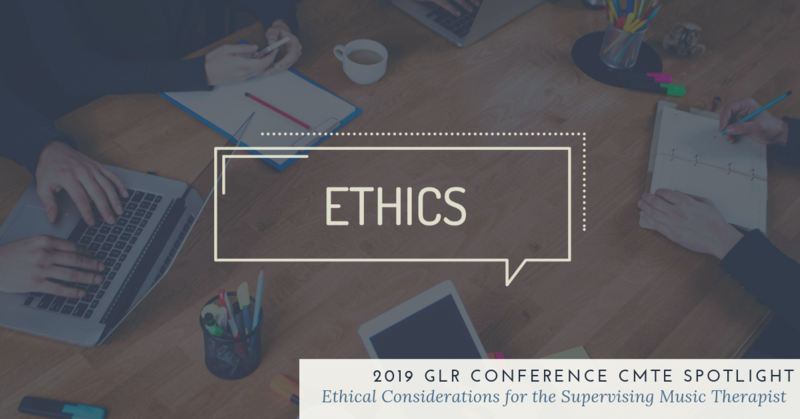 To find out more information about the CMTE, please visit the 2019 GLR Conference website.